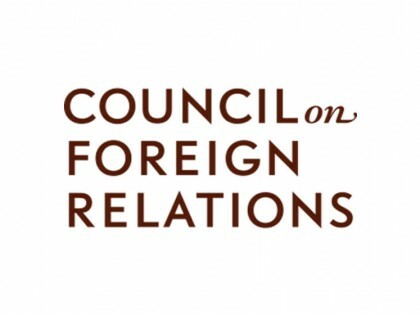 Next week, representatives from Member States, United Nations organizations, other intergovernmental organizations and non-state actors such as non-governmental organizations (NGOs), philanthropic foundations, business associations, and academic institutions will convene at a Global Dialogue Meeting in Balaclava, Mauritius (19-21 October 2016) to discuss a critical dimension of accelerating noncommunicable disease (NCD) prevention and control: how non-State actors can support governments in meeting their NCD-related commitments to implement the NCD Global Action Plan and the global targets on NCDs as part of realizing the 2030 Agenda for Sustainable Development. Non-State actors, including nongovernmental organizations (NGOs), business associations, philanthropic foundations, and academic institutions, are critical partners in supporting the implementation of government-led efforts to address cancer, diabetes, heart disease, chronic respiratory diseases, and the associated risk factors. However, the specific roles and responsibilities of each of these actors varies, depending on the country, the topic, and the circumstances. Convened by the World Health Organization Global Coordination Mechanism on NCDs (WHO GCM/NCD), the Global Dialogue will provide a forum to develop our understanding of multistakeholder collaboration in the areas of governance, planning, monitoring, and multisectoral mechanisms, as well as map opportunities and highlight possible solutions and best practices to support Member States as we try to reduce premature deaths and suffering from NCDs. 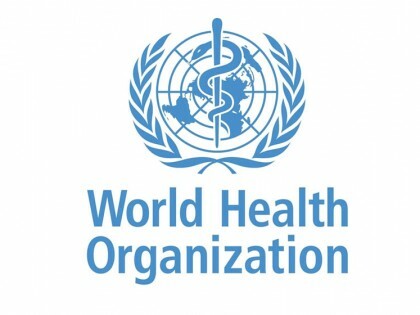 At the same time Heads of State and Government must protect their national policies for the prevention and control of NCDs from undue influence by any form of real, perceived or potential conflicts of interest, which much be acknowledged and managed in order to harness contributions from a full range of entities, and private sector entities in particular. Click here for more information, including a provisional programme and background documents. How can you watch the Global Dialogue? We invite you to watch the Global Dialogue using WebEx. This event requires registration. Please note that the Dialogue will only be broadcast in the language spoken directly by the delegates (English or French) and translation will not be transmitted via WebEx. How can you contribute to the Global Dialogue? Questions such as how NGOs can support countries in monitoring progress, or how business associations can work alongside governments while managing conflict of interest, will drive the Global Dialogue. What questions would you like to see raised? 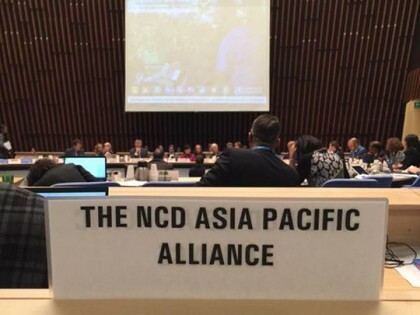 What are some of your lessons learned from collaborating to enhance NCD prevention and control in countries? Send questions and comments by email at gcmncd@who.int, or tweet them before and during the Dialogue using the hashtag #beatNCDs. You can also follow @MikkelsenGCM for direct updates from the Dialogue. Questions will be raised to the moderator and panelists during the sessions in Mauritius. The Global Dialogue will be webcast in order to promote participation and transparency. A WebEx link will be made public later this week on the website. We strongly encourage you to tune in, and to join the conversation through Twitter.